Thank you for your interest in the Ronald McDonald House Charities of Alabama specialty car tag. We are sorry but 1,000 commitment forms have been submitted and there are no more free tags available. The RMHCA specialty tag will be available in 2-3 months for $50 and can be purchased when you renew your vehicle tag at the DMV. 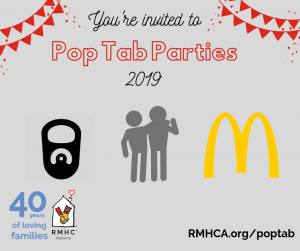 Thank you for your support of Ronald McDonald House Charities of Alabama.